Recently, I've been hearing from a lot of people who struggle to prioritize the little things, stuff like alone time, eating well, exercise, and getting dressed, of course. It's difficult to prioritize your wardrobe, especially if you've been waiting to lose that pesky 5lbs, or to get that windfall of cash to buy some new clothes. Recently a client told me that she'd like to have outfits she feels good enough in to inspire her to stay out after work. It got me thinking how many of us might be missing out on engaging with the world because we haven't been wearing clothes we love. We haven't been making style a priority. This to me is tragic! Wearing clothing we feel great in encourages us to engage more deeply with the world. When we're engaged, we're happy, and we might even take better care of ourselves, or lose that weight. 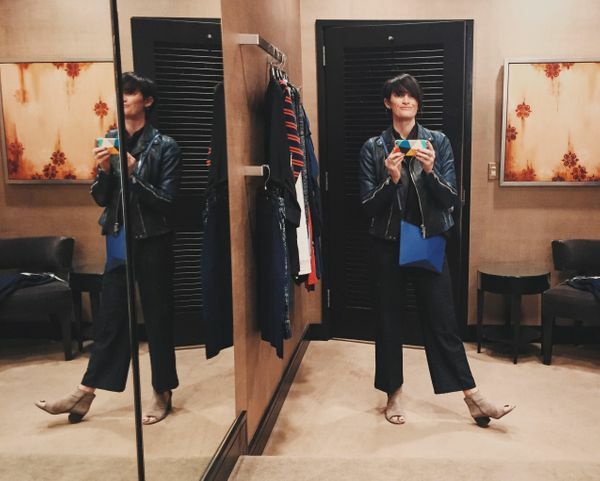 So how the heck do we start prioritizing our style, especially if it's been a while? You don't have to have a subscription to all the fashion magazines in order to get inspired by fashion. Start paying attention to the images you're attracted to, outfits you see on people when you are out (or on TV), and get on pinterest and start a collection of styles you like. These images don't have to be wearable or realistic, just jumping-off points to get your creative juices flowing. It's great to start imagining wearing other kinds of clothing so that when you do start trying new things it wont feel quite so abrupt or unusual. Since having an outfit you feel good in can be the difference between going out and staying in, it makes sense to spend a little time in your closet playing around with what you already have. Get in there on a Sunday (or on a holiday like today), and see if you can create some new pairings you haven't tried because you're always in a rush. If you're stuck, refer to a few magic tricks like this or this. 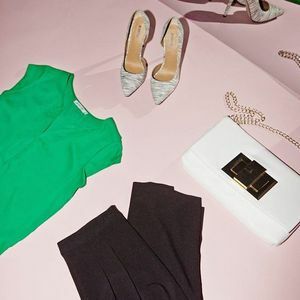 You don't have to have your social calendar planned to have an arsenal of feel-good outfits prepped and ready for whatever could come up. 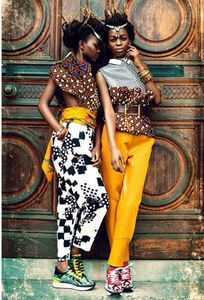 You may even discover an outfit in there that inspires you to go out and stay out! One of the big bonuses for my clients who shop with me is that they basically HAVE to try things they've never tried before. But you can totally force yourself to do this too! Next time you're in a store surrounded by clothes (this can even be Target), just reset your mind. Forget the stuff you usually pick up and try to recall the inspirational images you pinned. Pick up the first few pieces that catch your eye, tell the voice in your head to shut up if it's shouting negatives at you, and try that sucker on! 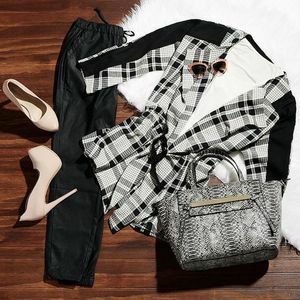 You might discover a new find, or maybe you can start seeing potential in wearing a color, print or new silhouette even if you don't purchase that specific item. Trying something new, regardless of the outcome, means you're open to the possibility of prioritizing your style. Yes!!! 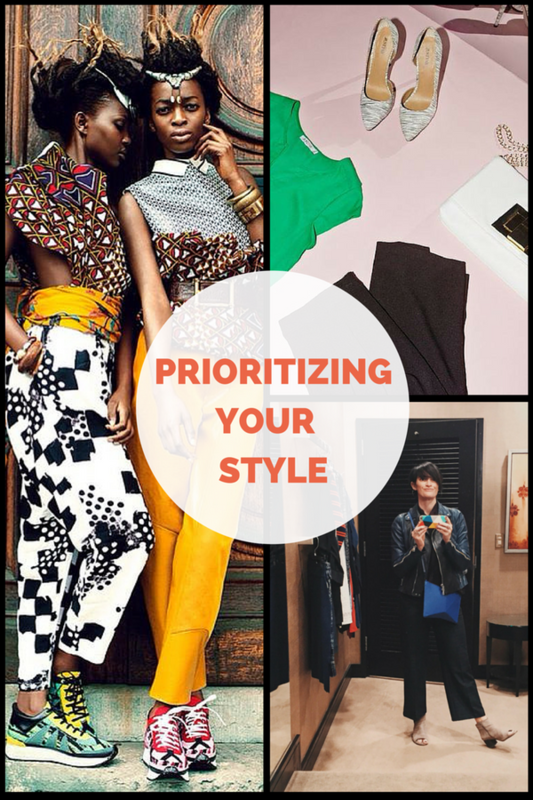 Are you ready to really dive in and start prioritizing your style this spring? Are you craving a wardrobe that increases your creativity, engagement, and makes you feel more like your favorite version of yourself? Let's have a chat! Sign up for a free, no-strings-attached style consultation with me right now, why not?